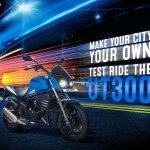 With the new Mahindra Mojo UT300, Mahindra has improved the affordability of its potent touring range. 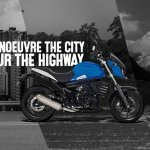 Royal Enfield has launched an urban-centric cruiser, the Royal Enfield Thunderbird 350X. Let’s see how they perform against each other, spec-wise. 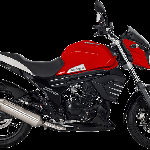 The UT300 has a slightly detuned engine in comparison to the standard XT300 variant. 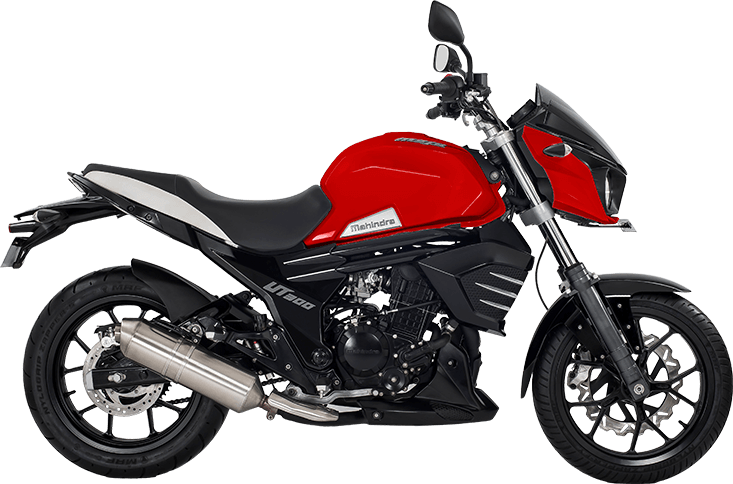 Though the Mahindra Mojo UT300 is less expensive than the XT300, it does retain the Mojo’s highway-centric essence. 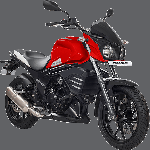 The bike carries the same design language as the normal Mojo, and also gets the same 21-litre fuel tank. However, the bike misses out on certain features like LED DRLs, dual-exhausts, Pirelli tyres and upside down front fork. 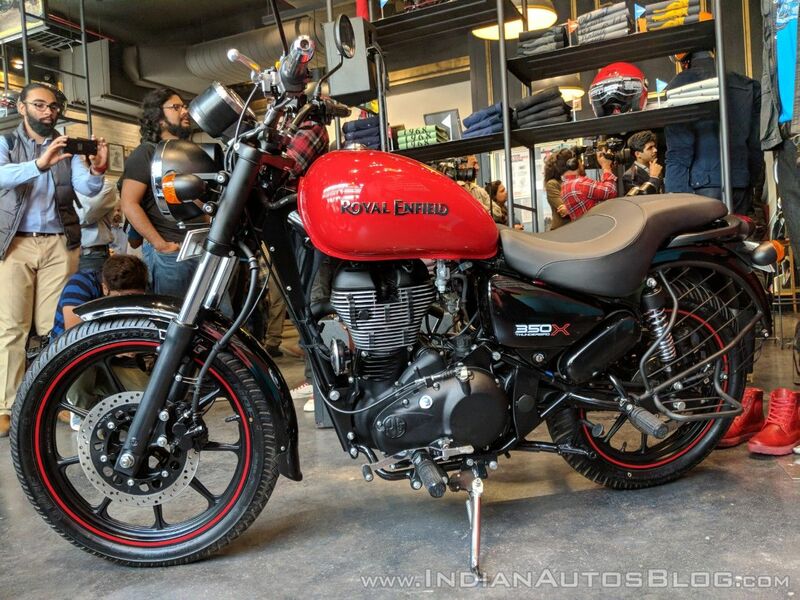 The Royal Enfield Thunderbird 350X on the other hand is essentially a more urban-friendly version of the standard Thunderbird. It gets a flatter handlebar for a slightly forward-biased riding stance. The seat is a single piece ‘Gunslinger’ unit with split grab rails at the back. 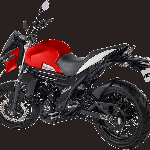 The bike bears an all-black theme with brightly-coloured fuel tank. In a first, it comes with alloy wheels and tubeless tyres. Thanks to liquid cooling, Mahindra Mojo UT300 is superior to the Royal Enfield Thunderbird 350X in terms of performance, despite sporting a smaller engine. 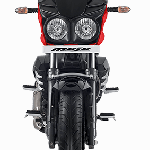 Though the Thunderbird 350X has better torque output, its high kerb weight affects the bike’s deftness. 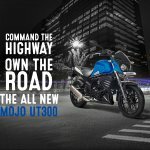 The UT300 will also be capable of a relatively better cruising speed, thanks to the 6-speed transmission. The engine in the 350X is the same as the normal Thunderbird, but gets a full-black theme. Both bikes are equally good long-range machines, but lack ABS. The Thunderbird is apt for a Royal Enfield enthusiast who wants something modern but has a flair of a traditional cruiser. 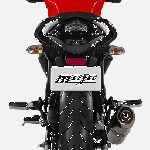 The Mojo packs a lot of tech in an affordable package, and undercuts the 350X by around INR 7,000. Royal Enfield on the other hand, has a relatively better service reach in the country than Mahindra.